If you wish to have your investment listed on this page, please contact us at fairland@fairlandmgmt.com or call us collect at 507-831-2808 if you want more information. Sold! Tract #1 = W½SE¼ (80 +/- acres) & Tract #2 = W½W½NE¼ (40 +/- acres) of Section 23-101-39 in Indian Lake Township, located on the west side of the City of Round Lake. The farms consist of very highly productive soils, with a Crop Productivity Index (CPI) = 92.7 and a Crop Equivalency Rating (CER) = 79. These tracts are both well drained. 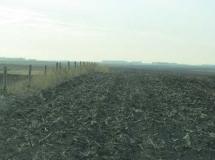 Landowner will offer said tracts of land for sale by private sealed bid auction. All bids are to be submitted in writing to and received by Fairland Management Company, 339 11th Street, P.O. Box 128, Windom, MN, 56101 on or before 1 PM, March 7, 2018. All bidders who submitted a bid prior to the deadline shall be eligible to raise their bid on March 8, 2018 at 10:00 AM at the Round Lake Community Center, Round Lake, MN. Only those who have submitted a bid are allowed to attend the private sealed bid auction. The real estate is being sold “AS IS” basis. Any announcements made on the day of the sale shall super-cede this and all other announcements, printed or implied. Seller reserves the right to reject any and all bids and waive any irregularities in the bidding. To view the sales booklet, click here! SOLD! 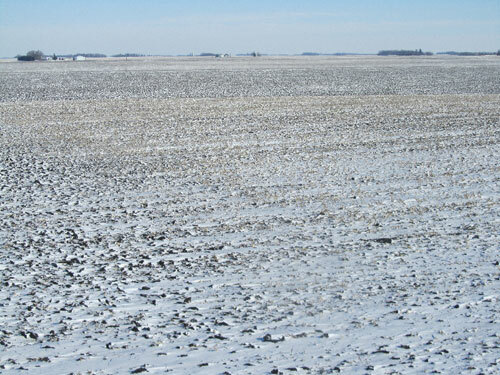 160.0 (+/-) acres in Wisconsin Township, located just east of Jackson. 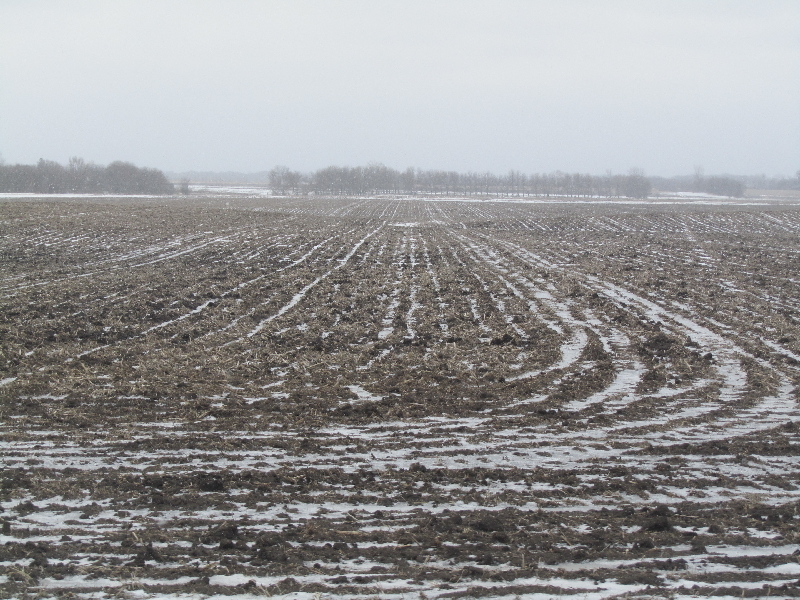 The farm has 157.2 (+/-) cultivated acres of very high productive soils; CPI=94.8 well drained with approx 50,000+ ft. of tile recently installed. 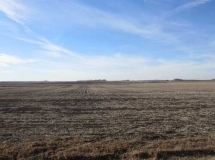 Private Sealed Bid Land Auction on 3/5/14- Contact for details! To view the sales booklet please click here! SOLD! TRACT #6: NW 1/4 (160.00 +/- ac. ); Pattern Tiled! 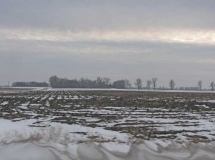 120 (+/-) acres in E1/2NE1/4 & E1/2W1/2NE1/4 of Section 23-101-39 (Indian LakeTownship), located just west of the City of Round Lake. 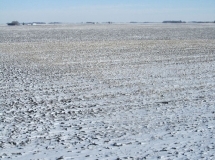 87.2 (+/-) cultivated acres, 12.8 (+/-) acres of CRP and 14.0 (+/-) acres of grassland. Private Treaty Sale- Contact us for details. Click here to download information on the sale. 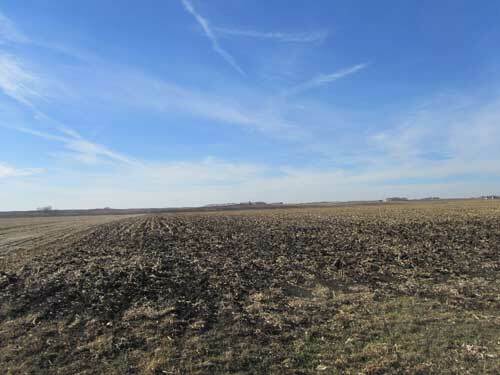 160 (+/-) acres in NE1/4 Section 7-104-33 (Vienna Township), located north of Luverne. 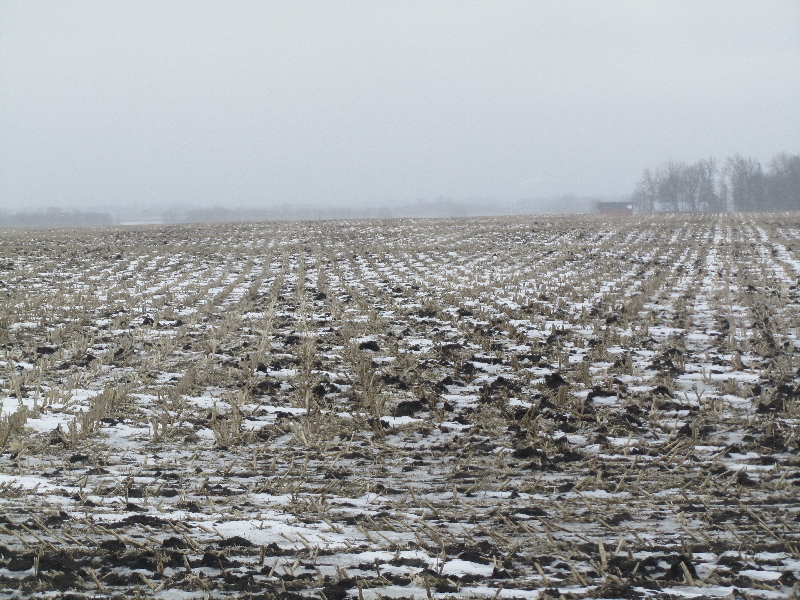 134 (+/-) cultivated acres of highly productive soil and 12.3 (+/-) acres of pasture along the Rock River. 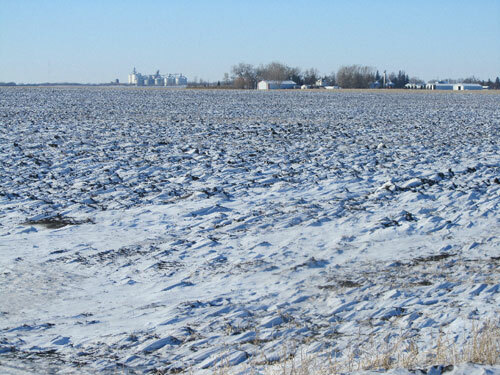 Private Sealed Bid Land Auction on 2/22/13- Contact us for details. 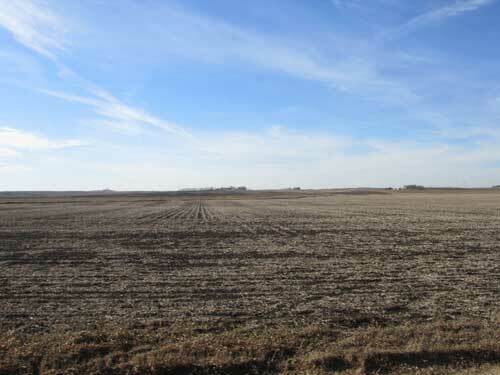 160.00 (+/-) acres in NE1/4 of Section 22-106-37(Amo Township), located just west of Windom. 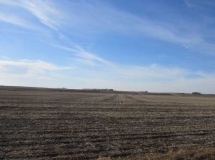 156.4 (+/-) cultivated acres of very productive soils with CER of 76 and CPI of 94.7! SOLD – ALL 15 TRACTS! 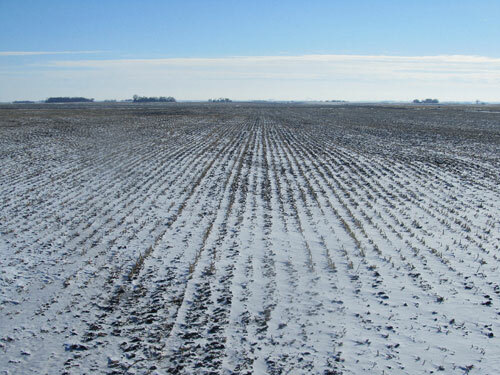 Fairland Management Company and Dan Pike Auction Company, are pleased to offer the Musick Farm Company 2,078.27 +/- acres of Southwestern Minnesota farmland for sale at public auction on Thursday & Friday, November 1 & 2, 2012 at 9:30 a.m. in Fulda, Minnesota. 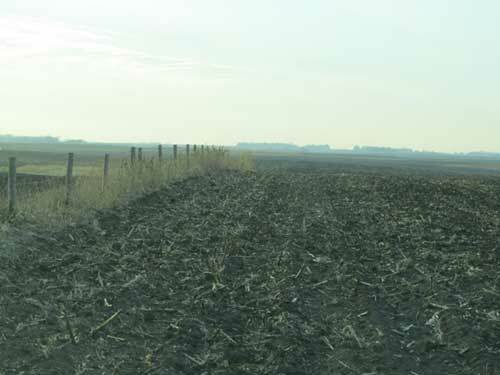 This is an unprecentented opportunity to purchase high-quality southwestern Minnestoa farmland at public auction. 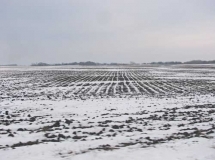 This property will be offered for sale in approximately 15 separate tracts ranging in size from 80 +/- acres to 160 +/- acres in size. 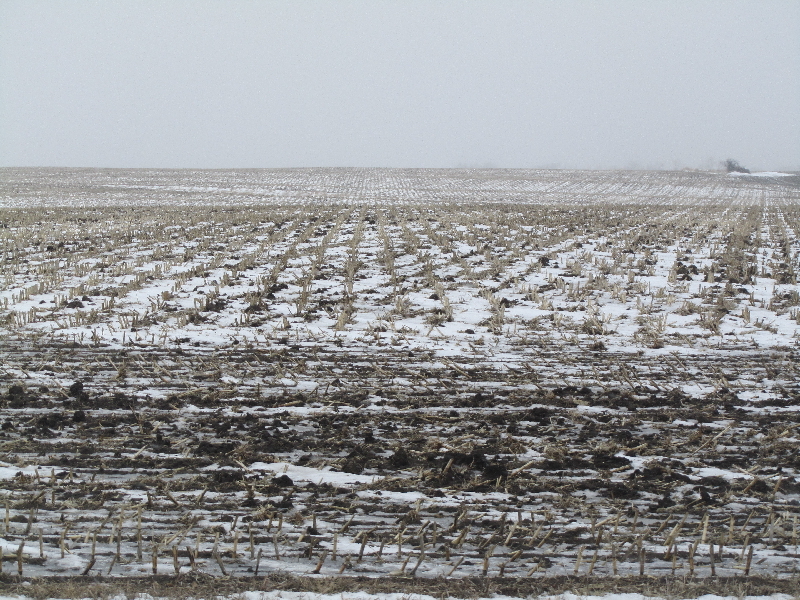 Many of the tracts are contiguous and could be put together for larger farming units. 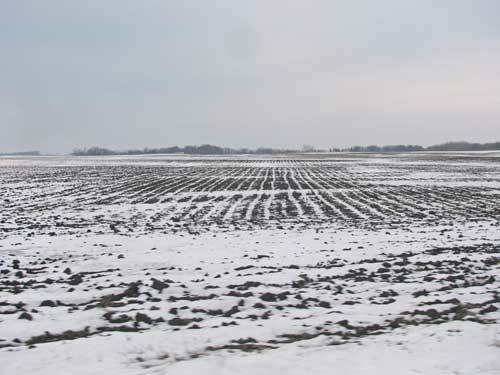 They offer high quality soil types that are good for conventional row crop farming practices of this area. 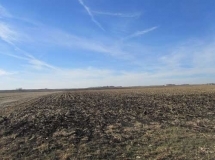 150.99 (+/-) acres in SW1/4 in Section 2-105-36 (Great Bend Township), 146.6 (+/-) cultivated acres with CER of 70 & CPI of 88. Private Treaty Sale- Contact us for details about the farm. Click here to download information on the sale! 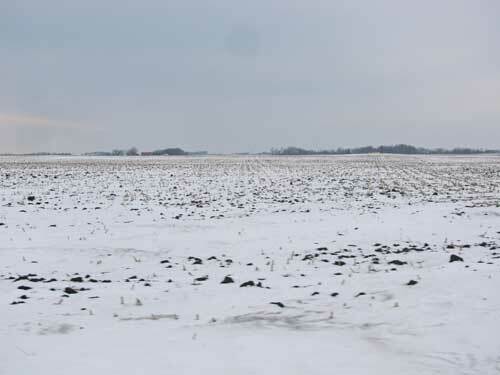 104.9 (+/-) acres in NW1/4NW1/4 & E1/2NW1/4 Excluding 15.082 acres in Section 11-104-33 of Cedar Township. Very productive soils with CPI of 93.9 and very well tiled. All bids are to be submitted in writing to and received by Fairland Management Company 399 11st Street, PO BOX 128, Windom, MN 56101 on or before Noon, Wed. August 22, 2012. All bidders who submitted a bid prior to the deadline shall be eligible to raise their bid on Thursday, August 23, 2012 at 10:00 a.m. at the Triumph Hall (east side of town) Trimont, MN. The real estate is being sold “AS IS” basis. Any announcement made on the day of the sale shall super-cede this and all other announcements,m printed or implied. Seller reserves the right to reject any and all bids and waive any irregularities in the bidding. 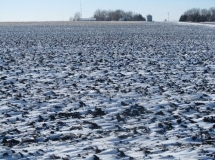 66.22 (+/-) acres in W1/2SE1/4 of Section 16-102-40 of Worthington Township-Very productive soils with CER of 84.41 & CPI of 95.3 just west of the City of Worthington. 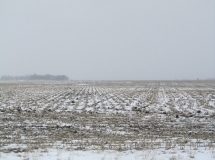 All bids are to be submitted in writing to and received by Fairland Management Company 399 11st Street, PO BOX 128, Windom, MN 56101 on or before Noon, Wed. November 16, 2011. All bidders who submitted a bid prior to the deadline shall be eligible to raise their bid on Thursday, November 17, 2011 at 10:00 a.m. at the Eagles Club, Worthington, MN. The real estate is being sold “AS IS” basis. Any announcement made on the day of the sale shall super-cede this and all other announcements,m printed or implied. Seller reserves the right to reject any and all bids and waive any irregularities in the bidding. 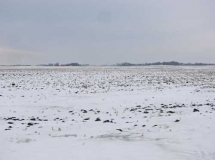 105.61 (+/-) acres in SW1/4 of Section 7-106-38 of Rosehill Township & 69.00 (+/-) acres in E1/2SE1/4 & SE1/4 of Lot 5 of Section 12-106-39 of Des Moines River Township. 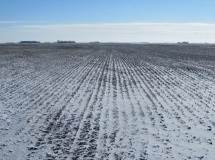 All bids are to be submitted in writing to and received by Fairland Management Company 399 11st Street, PO BOX 128, Windom, MN 56101 on or before Noon, Wed. November 9, 2011. All bidders who submitted a bid prior to the deadline shall be eligible to raise their bid on Thursday, November 10, 2011 at 10:00 a.m. at the Westbrook Community Center, Westbrook MN. The real estate is being sold “AS IS” basis. Any announcement made on the day of the sale shall super-cede this and all other announcements,m printed or implied. Seller reserves the right to reject any and all bids and waive any irregularities in the bidding. NW1/4 of Section 28-107-35 of Delton Township 158.5 (+/-) acres & W 1/2W1/2 of Section 24-106-37 of Amo Township 160.0 (+/-). 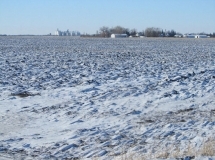 Productive soils; A great opportunity to purchase farm land in 2011. 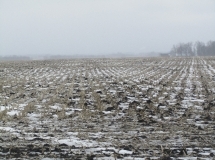 All bids are to be submitted in writing to and received by Fairland Management Company 399 11st Street, PO BOX 128, Windom, MN 56101 on or before Noon, Wed. February 22, 2011. All bidders who submitted a bid prior to the deadline shall be eligible to raise their bid on Thursday, February 23, 2011 at 10:00 a.m. at the Windom Community Center, Windom, MN. The real estate is being sold “AS IS” basis. Any announcement made on the day of the sale shall super-cede this and all other announcements,m printed or implied. Seller reserves the right to reject any and all bids and waive any irregularities in the bidding. 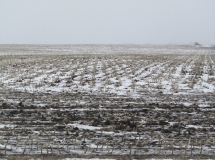 NE1/4 of Section 33-106-36, Dale Township, Cottonwood County. 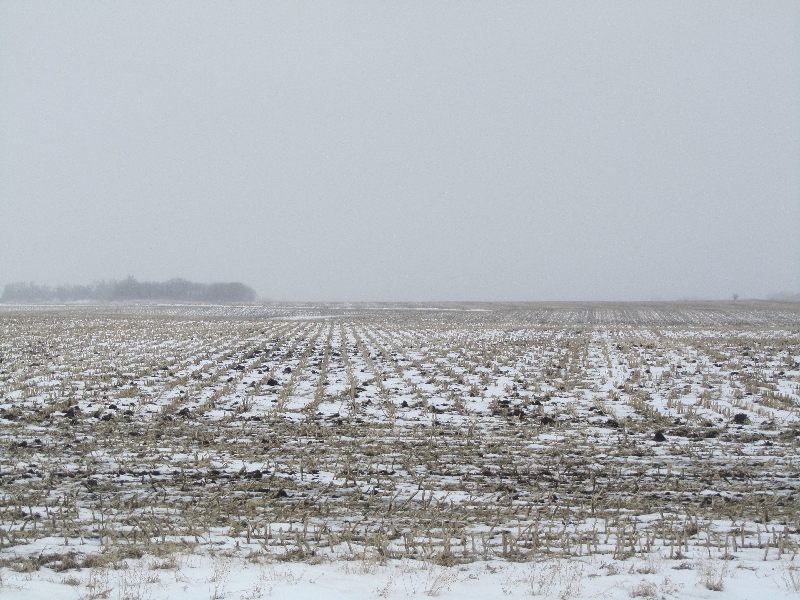 160 acres (+/-); The farm consists of 152.3 (+/-) cultivated acres located on County Road #22 northwest of Windom. 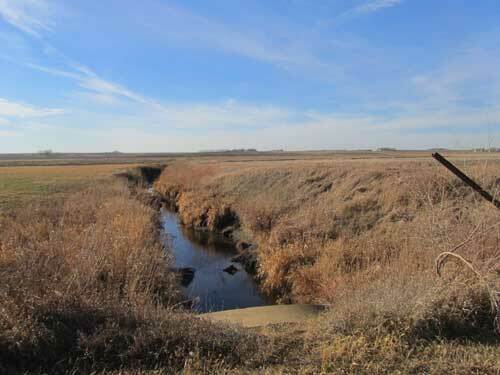 The farm is very productive with good drainage and is available to farm yet this fall. All bids are to be submitted in writing to and received by Fairland Management Company 339 11th Street, PO Box 128, Windom MN, 56101 on or before Noon, Tuesday, September 21, 2010. All bidders who submitted a bid prior to the deadline shall be eligible to raise their bid on Wednesday, September 22, 2010 at 10:00 AM at the Windom Community Center, Windom, MN. The real estate is being sold “AS IS” basis. Any announcements made on the day of the sale shall super-cede this and all other announcements, printed or implied. Seller reserves the right to reject any and all bids and waive any irregularities in the bidding. 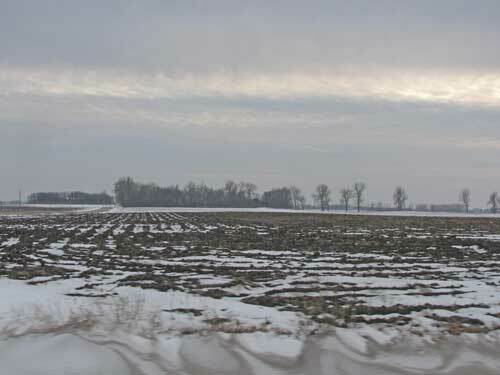 SE1/4NE1/4&E1/2SE1/4 excluding 10 acres in Section 8-106-40, Lime Lake Township, Murray County. 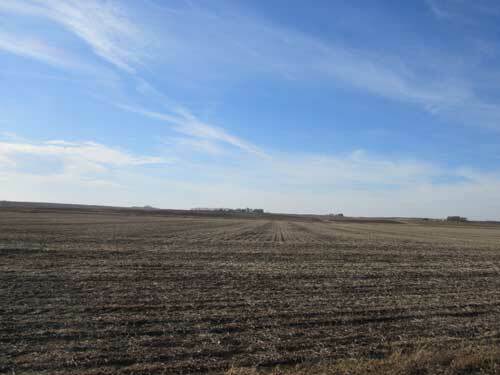 111.39 acres (+/-); 80.8 highly productive cultivated acres with CER of 77.3; 27.0 acres of CRP; This property provides diversity with excellent farmland, recreational land in CRP just a few miles east of Slayton, MN. 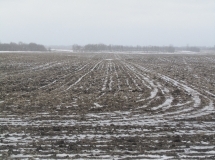 All bids are to be submitted in writing to and received by Fairland Management Company 339 11th Street, PO Box 128, Windom MN, 56101 on or before Noon, Tuesday, February 23, 2010. 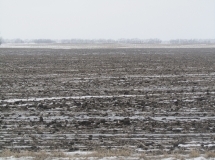 All bidders who submitted a bid prior to the deadline shall be eligible to raise their bid on Wednesday, February 24, 2010 at 10:00 AM at the Grain Exchange Restaurant, Slayton, MN. The real estate is being sold “AS IS” basis. Any announcements made on the day of the sale shall supercede this and all other announcements, printed or implied. Seller reserves the right to reject any and all bids and waive any irregularities in the bidding. 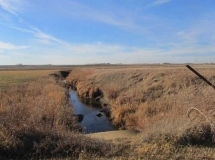 CRP, Recreational, and Development Property! 123.35 Acres (+/-) in Pts. of SW corner SE¼ of Section 13-105-36 & Pts. 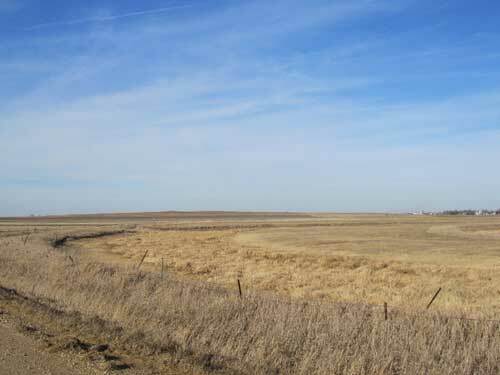 of NE¼ & SE¼ of SECTION 24-105-36, Great Bend Township; This unique property provides a great deal of diversity. It is situated adjacent to the MN-DNR property on Warren Lake. 107 acres are enrolled into CRP. 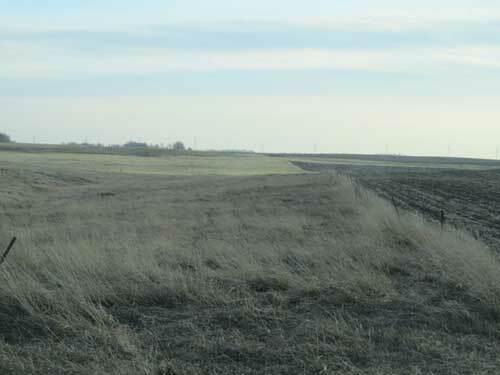 North portion is very suitable for waterfowl, pheasant, and deer hunting, with tree and food plots. 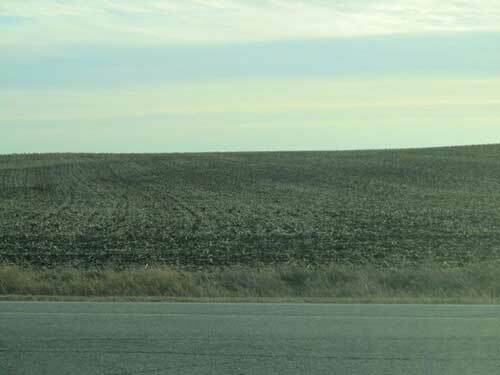 The southern portion is in the city limits of Windom and provides future development potential along Highway 60. There are 3 metal buildings on site for storage. E1/2NW1/4, NE1/4, E1/2SW1/4, SE1/4 in Section 21-103-44 – Vienna Township Tract #1 = 165.1 cult. 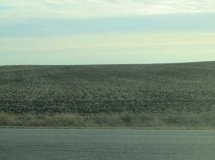 acres, Tract #2 = 161.5 cult. acres, and Tract #3 = 114.79 acres of pasture; sealed bid auction offered as separate tracts or combined. 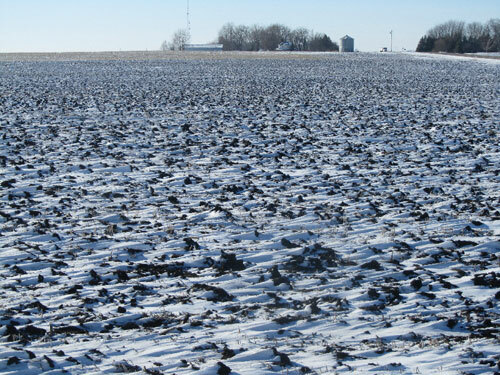 To learn more about our real estate sales services, check out Farm Sales!